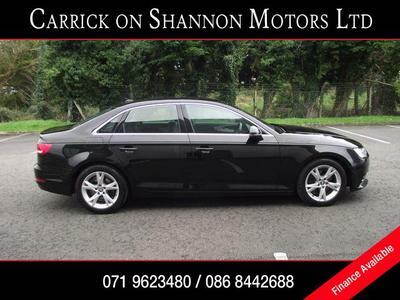 Carrick on Shannon Motors also buy cars from private sellers for cash. So if you have a car to sell and need cash quickly we will offer you a trade price for the vehicle. We offer keen trade prices for your car and most makes and models are considered. The relevant paperwork for your car including the vehicle logbook and also a spare key must be supplied.